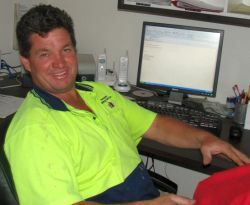 Welcome and thank you for taking the time to look at our building company’s information. 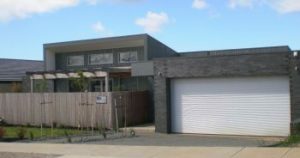 Torquay Building Service is fast becoming one of the leading building companies throughout Torquay and the Surf Coast Region, building for well respected architects, commissioning works from Surf Coast Council and leading businesses throughout the community. Torquay Building Service are proficient in all aspects of building, from building your new dream home to renovating your already loved property, we are here to help make to whole process easy with the peace of mind that you are dealing directly with the builder himself, who is available to discuss any requirements that may arise. Torquay Building Service realise it’s YOUR plan not ours that truly reflects the type of home you are interested in whether it be architecturally designed or just an idea you feel would suit your lifestyle requirements, we are only too happy to help with the overall process of making your new home dream a reality. We are a family run business, and have been building within the region for the past decade; we guarantee the service you receive when dealing with our company will be a rewarding experience as we understand that the whole process of building and renovating can be quite daunting. We also offer an obligation free quote so please feel free to call me to discuss your requirements on 03 5261 9892 or 0413 886 171.